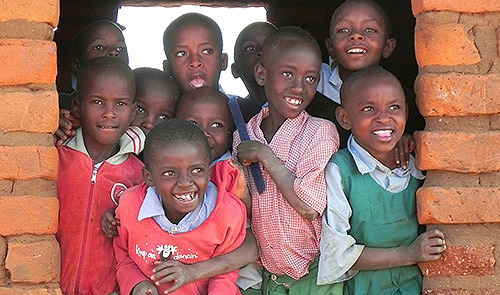 The Peter Cowley Africa Trust’s grants are focused on two areas of Kenya, Machakos and Mbeere. Most households earn their living from small scale subsistence agriculture. Farms are typically two to four acres. The main crops grown are maize, beans, green grams, cowpeas and pigeon peas. In Mbeere many families also keep goats. 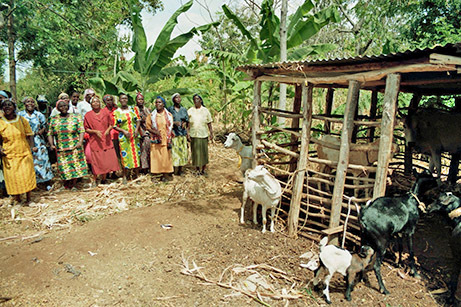 Kamwimbi women's self-help group, with some of the goats purchased through a Trust grant. The goats are an improved breed with a much higher production of milk than with traditional goat breeds. 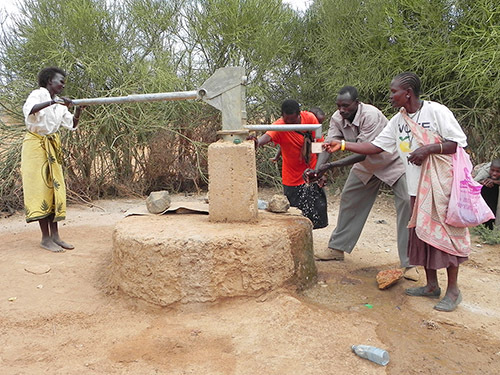 A village borehole provides a safe water resource and releases people from the everyday task of collecting water from unreliable sources. Although both primary and secondary education is free families still have to meet the cost of providing basic school facilities and school equipment. Many schools in rural areas have no electricity or access to piped water. Collecting water is a regular part of the school day for many students. Improving school buildings enables a more consistent education. 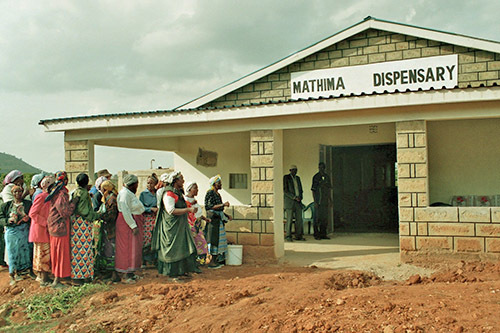 Many health indicators show the need for improvements in healthcare in Kenya, particularly in rural areas. The infant mortality rate is 52 per 1000 live births (in the UK the rate is 5). The most common causes of death are acute respiratory infections, diarrhoea, measles, malaria and HIV/AIDS. Malnutrition is an element in 54% of all child deaths. A well equipped local dispensary is essential in improving the health of rural communities where a hospital is not within easy reach. 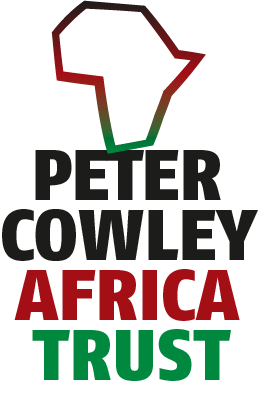 The Peter Cowley Africa Trust’s grants are focussed on two areas of Kenya, Machakos and Mbeere. Most households earn their living from small scale subsistence agriculture. Farms are typically two to four acres. The main crops grown are maize, beans, green grams, cowpeas and pigeon peas. In Mbeere many families also keep goats.